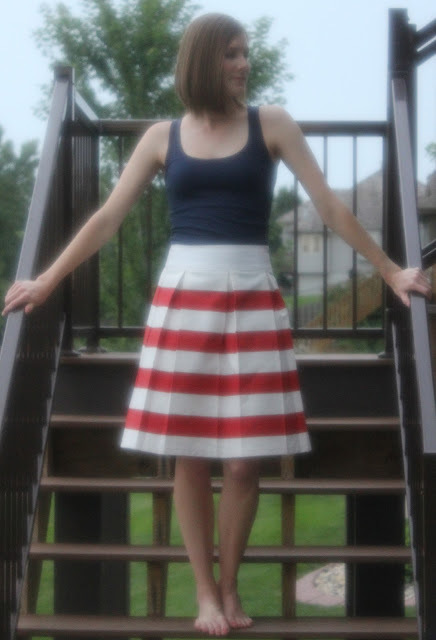 Last year I made this fun knockoff right before the 4th of July. I thought it would be a fun time to revisit this tutorial for those of you who are new to our blog or just stopping by (welcome and thanks for reading). 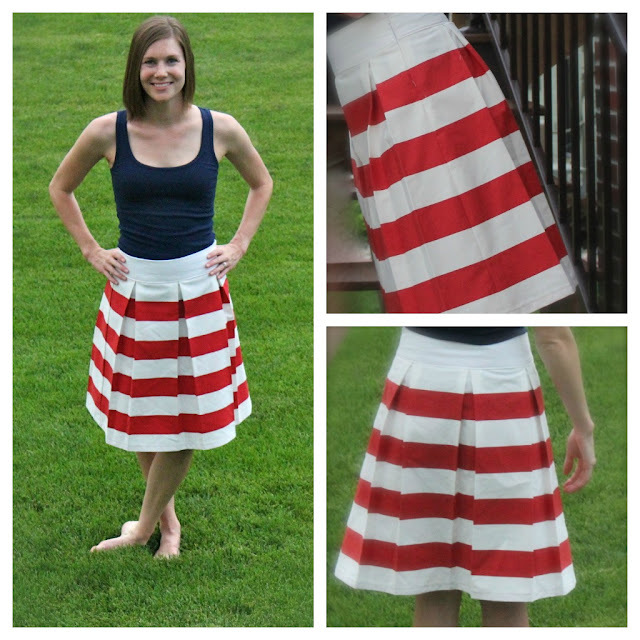 This DIY Striped Skirt is easy and cheap. It only took one yard of IKEA fabric and little time. DIY Striped Skirt Tutorial is found HERE. Thanks for the link! It is looking amazing!